In Mongolia Shamanism the Blue Mighty Eternal Heaven (Mongke Tengri) is worshipped, in its legend 6 treasures was given by the Blue Sky to the Mongolian, 3 big treasures and 3 small ones. The 3 big treasures are, yurts, grassland, cattle and sheep, the 3 small treasures are, Mongolian knife, matouqin and dairy products. Hence, the Mongolian knife is treated also as a sign of blessing on top of it function. 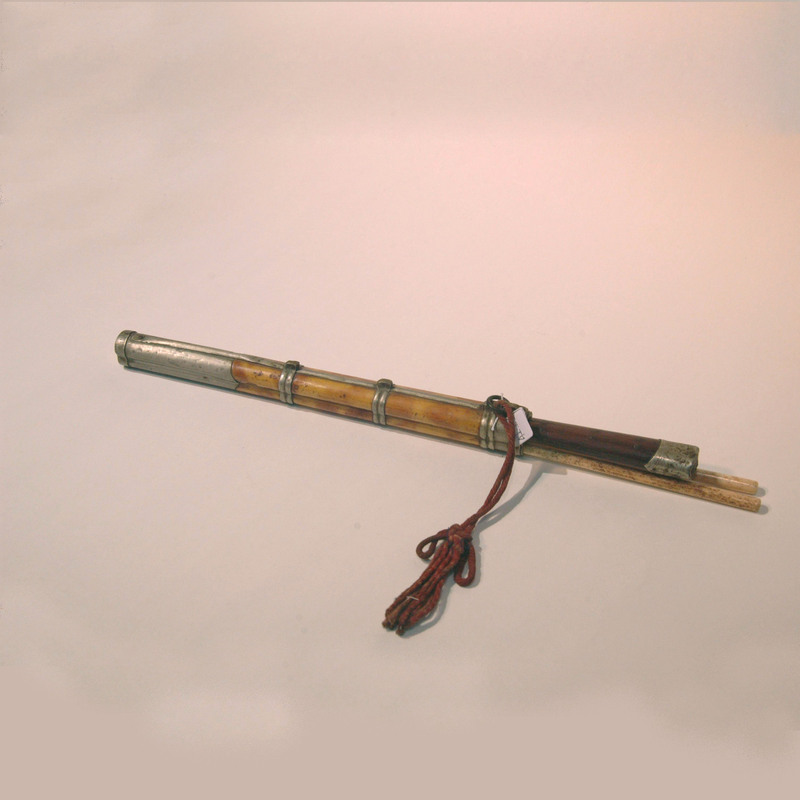 In the nomadic days, a mongolian man who wear it by the waist together with the snuff bottle and the Mongolian flink. 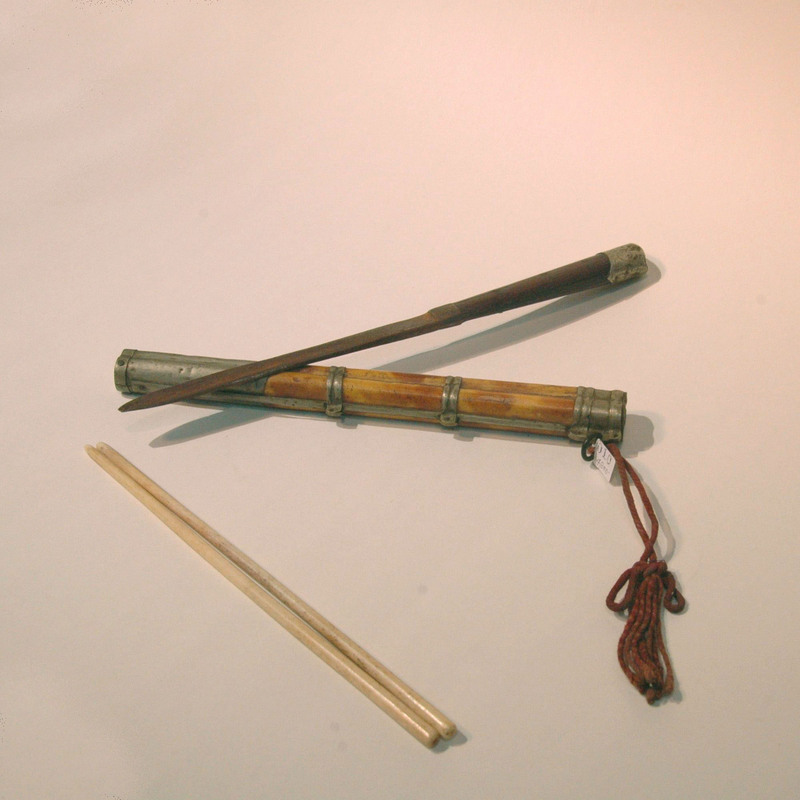 The sheath has 2 holes for keeping a pair of chopsticks, isnt this the perfect eating kit for nomadic life.